The notes come from somewhere, right? The art of composing music isn’t easily explained — or even described. It’s the same as trying to analyze the creative process behind any work of art. How do colors and brush strokes emerge from the mind of a painter? How do words spill onto the page, then the stage, from a playwright? How do the notes of a 20-minute piece written for chamber orchestra wing their way from a composer’s brain to the final scores that wind up on each music stand? For composer Juan Pablo Contreras, whose latest piece for LACO, a piano quintet, is a fascinating cross-fertilization of two musical worlds, there is no one easy answer to the question of where his music “comes” from. But he can tell you one thing: The creative process for him isn’t a solitary endeavor. The young Mexican composer, who is finishing up his doctor of musical arts degree at USC, likes the idea of sharing and collaboration. That’s one reason he’s excited to be the orchestra’s 2019-20 Sound Investment composer. The innovative LACO program, started in 2001, invites financial supporters to become “investors” in a new, specially commissioned piece of music. Participants are invited to a series of intimate salons where they can meet the composer, hear excerpts of the score-in-progress and attend a full orchestral rehearsal of the completed work. You might not be a Renaissance-era ruler with a state treasury, but with Sound Investment, you can still have a behind-the-scenes chance to be patron by commissioning/sponsoring a new work of art. 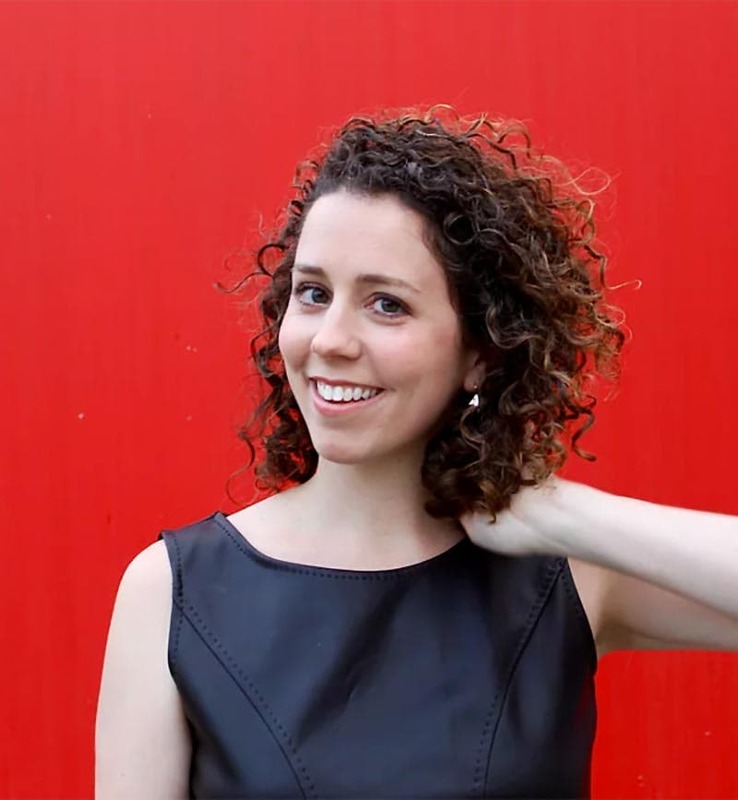 The 2018-19 Sound Investment composer, Sarah Gibson, debuted her piece warp & weft in January. Contreras is becoming a familiar name at LACO. His Angel Mestizo, a harp concerto, was performed at a 2018 SESSION and à la carte audiences heard his Voladores de Papantla last fall. His piano quintet is not a part of his Sound Investment composing duties, which don’t officially begin until next season. The piece was commissioned by LACO’s In Focus series. He titled it Musas Mexicanas. Each of three movements offers a musical portrait of an influential and iconic Mexican woman in the country’s history. Contreras explores both the tensions and commonalities between his native land’s folk and indigenous musical traditions — including the all-important mariachi — and the more traditional Western musical canon. Nationalist composers have always fascinated him — what Béla Bartók did for Hungary, say, and Igor Stravinsky for Russia, and Aaron Copland for the United States. Each wrestled with the idea of what makes a “national” sound and found great success by doing so — not only in their own careers but also helping to forge a distinct national musical identity. 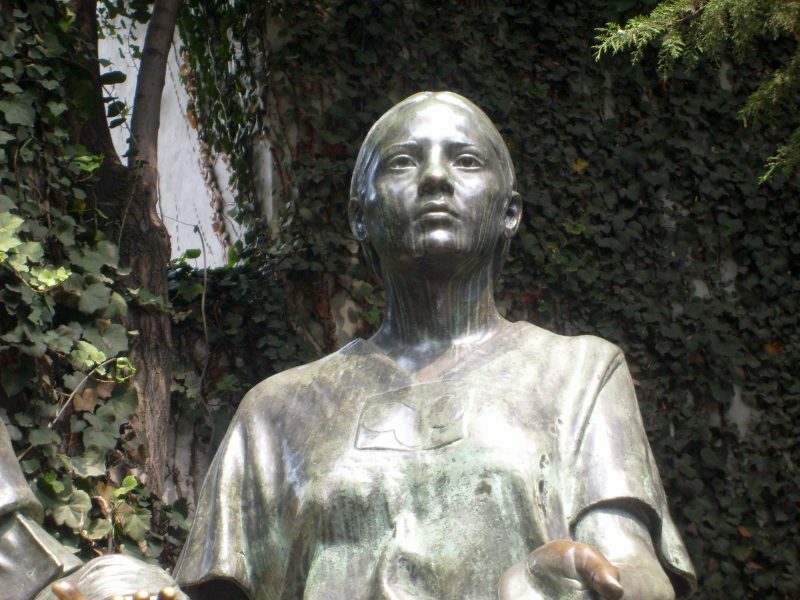 La Malinche, detail from the “Monumento al Mestizaje”. Originally it was put in the Center of Coyoacán, in Mexico City, but it was moved due to public protests. The composer strives in each movement for a different musical style reflecting the time period. In the percussive first movement, Contreras creates a pre-Hispanic sound dominated by flutes, drums and tapping on the piano — not traditional Western ways of making music. 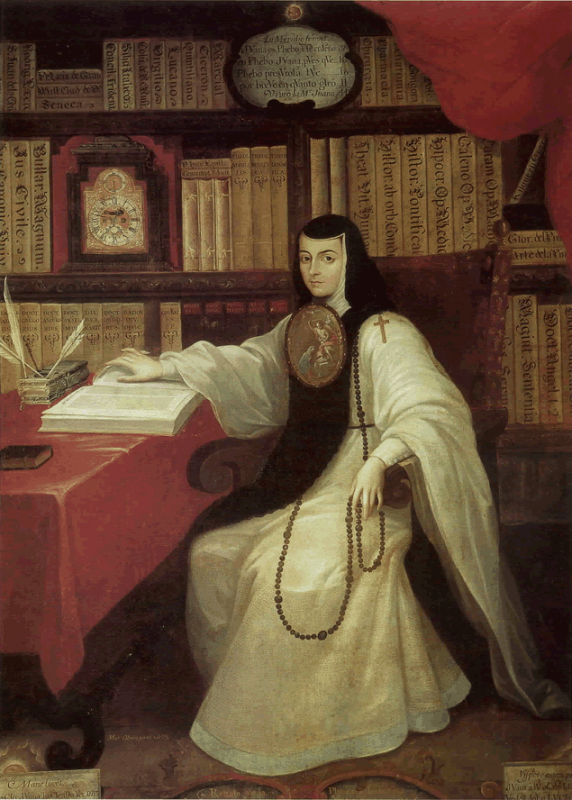 The second movement celebrates Sor Juana Ines de la Cruz, the famed colonial-era nun known for the courage of her convictions. 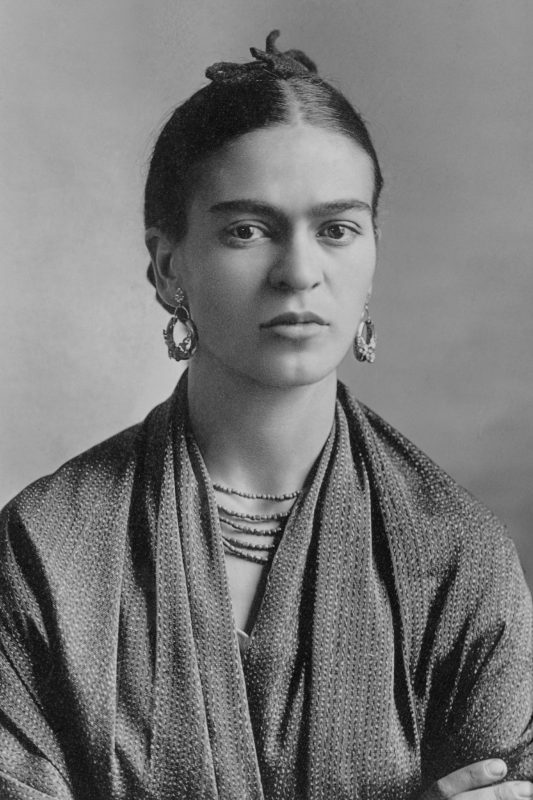 The final movement is devoted to Frida Kahlo, born in the first years of the Mexican revolution, whose art and striking personal narrative made her world famous. For the first time in the piece, you hear the Western sound of a piano quintet. The movement is much more colorful and festive than the first two — it’s rich and very dramatic, closer to what we think of as Mexican music nowadays. Contreras considers himself a storyteller. And what can Contreras expect in the 2019-20 season as LACO’s Sound Investment composer? Sarah Gibson, wrapping up her year in the position, shared her thoughts. At the first event, Gibson welcomed the program’s “investors” to an intimate gathering in which she introduced herself, talked about her creative process and explored some ideas for the piece. She brought her piano duo partner and played two of their pieces. In the case of warp & weft, she was inspired by the artist Miriam Schapiro, who coined the term “femmage,” or artwork such as weaving and découpage done by women at home that is typically underappreciated. 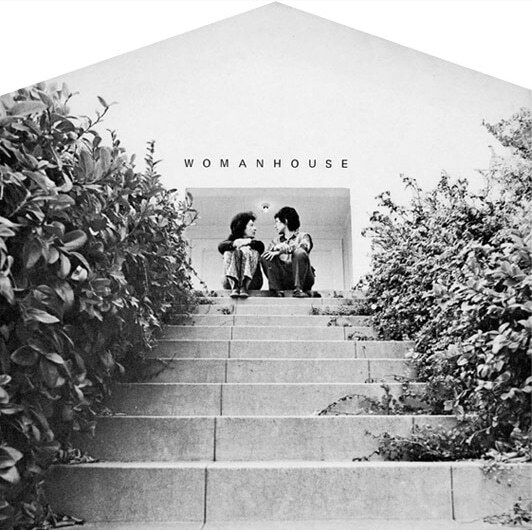 Front page of the exhibition catalog for Womanhouse (January 30 – February 28, 1972), feminist art exhibition organized by Judy Chicago and Miriam Schapiro, co-founders of the California Institute of the Arts Feminist Art Program. In the second Sound Investment salon in the series, a few months later, the composer selects a small number of LACO players to perform selections from the work in progress. Up till then, Gibson had only been able to listen to the piece on a computer. A talkback followed with the investor audience followed. Was she nervous to have people she didn’t know hear an unfinished work? No — but she was excited. “My husband was there, and he took a little video, and I was talking so fast,” she says with a laugh. Thanks to the session, Gibson was able to double-check some of the changes she had made to the score. She added an oboe solo to the piece and realized she wanted to elongate one of its sections. At a final salon, investors get the opportunity to attend a full orchestral rehearsal of the completed work. This is an unprecedented part of Sound Investment. Unlike the worlds of opera and musical theater, which generally encourage workshopping, professional orchestras rarely give composers the chance to test their works and ideas with full orchestras before they come to life. In the newest addition to the Sound Investment program, Contreras also will be given a concert to curate in LACO’s innovative SESSION series. This is an effort to expose young composers to all the experiences they’ll encounter over their career. Composers are now being called on as directors, curators, thinkers – not just writers – so leading a SESSION gives them critical exposure to that role and also deepens the relationship over the year with the Sound Investors and the donor community. And she was tickled when she learned Contreras would be her successor. Gibson should know his work well: He was one of her students. 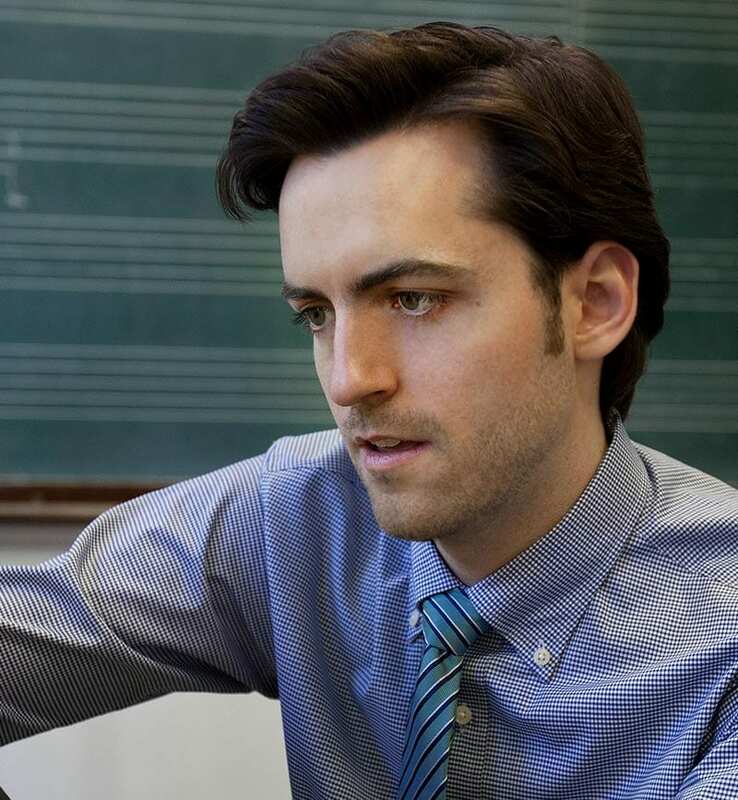 Contreras came to the U.S. to study when he was 18 — first to the California Institute of the Arts followed by Manhattan School of Music, then on to USC – and originally wanted to write music for films. But he had another calling. Though he hasn’t yet decided what he’ll write for his commissioned Sound Investment piece, he’s been thinking a lot recently about what people want to hear, especially in Southern California. (The best mariachi bands he’s ever heard have been in L.A., he says.) As a composer, he wants to make mariachi and banda music sound like it really does in the streets of Mexico: raw and crunchy, not always so pretty. Ellen Reid, the program’s composer for 2017-18, has some advice for Contreras: Don’t play it safe. Reid has become a hot commodity on the local composer scene, having had works premiered at LACO, the Los Angeles Master Chorale, the Los Angeles Opera and the L.A. Philharmonic – what Los Angeles Times critic Mark Swed called “an unheard of run.” Reid has also been tapped to become LACO’s creative advisor & composer-in-residence in 2019-20 where she’ll be succeeding composer Andrew Norman’s storied seven-year run. The salons helped Reid during the composition process because they helped her hear things that she thought she’d throw away but ended up keeping. Her tenure marked the first time that LACO included a full orchestral reading session in the Sound Investment program. She loved it. For Contreras, the journey begins in June, when his first Sound Investment salon is slated. Where will his notes come from? You can be there to find out. 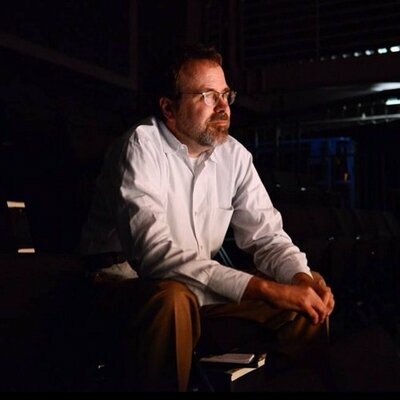 Donald Munro has a three-decade career in journalism, including 25 years as an arts writer and critic at the Fresno Bee. He covers arts in the central San Joaquin Valley at munroreview.com, his non-profit website. 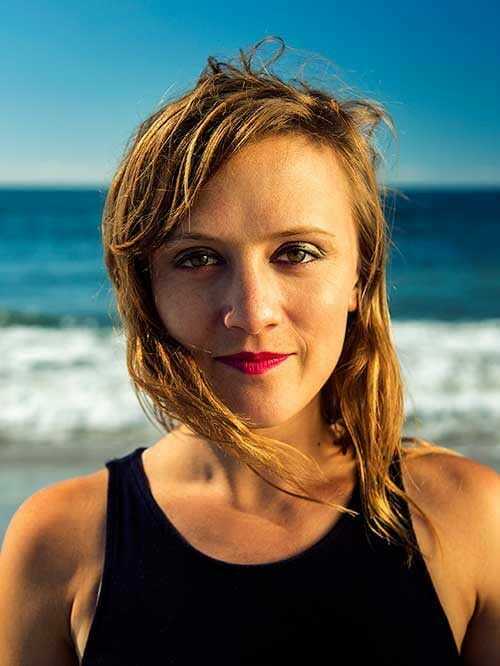 Each season, the Los Angeles Chamber Orchestra commissions and premieres a new piece of music composed especially to suit its unparalleled musical talents. As an “investor,” you will be invited to a series of intimate salons where you can meet the composer, hear excerpts of the score-in-progress and attend a full orchestral rehearsal of the completed work. Featuring music by Dohnányi, Tchaikovsky & a world premiere from composer Juan Pablo Contreras.